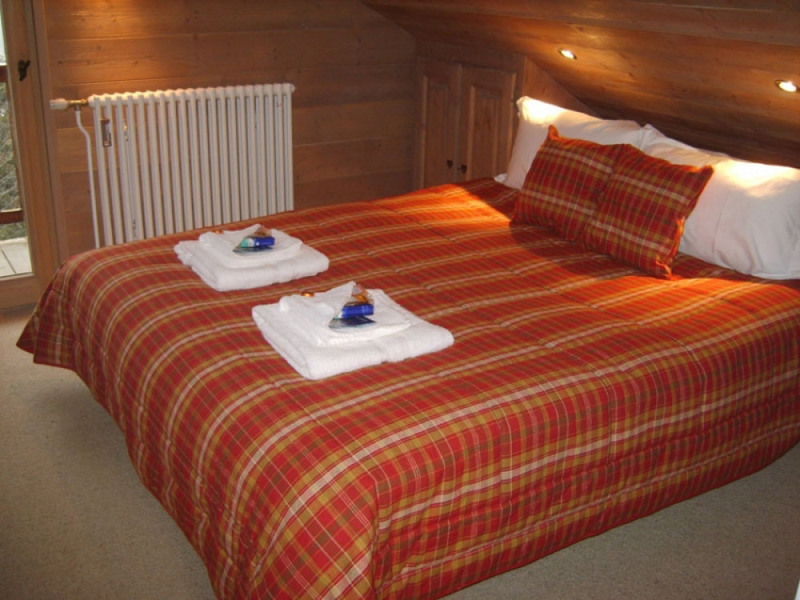 The Silvana is superb and a much-loved part of our Meribel programme which has proved hugely popular with many of our guests who stay there year after year. 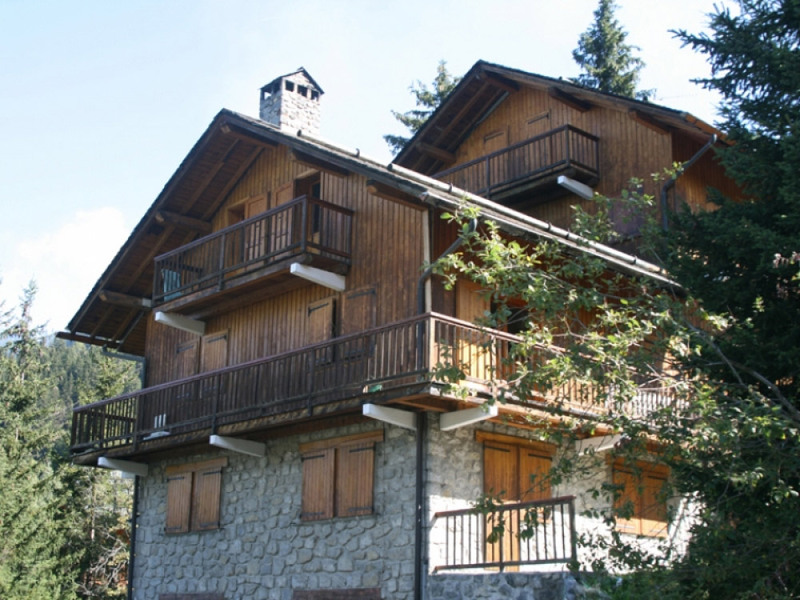 Located in an attractive Alpine building in the Morel area of Meribel, this wonderful first and second floor split-level duplex apartment offers great accommodation for groups of 6/7 people. 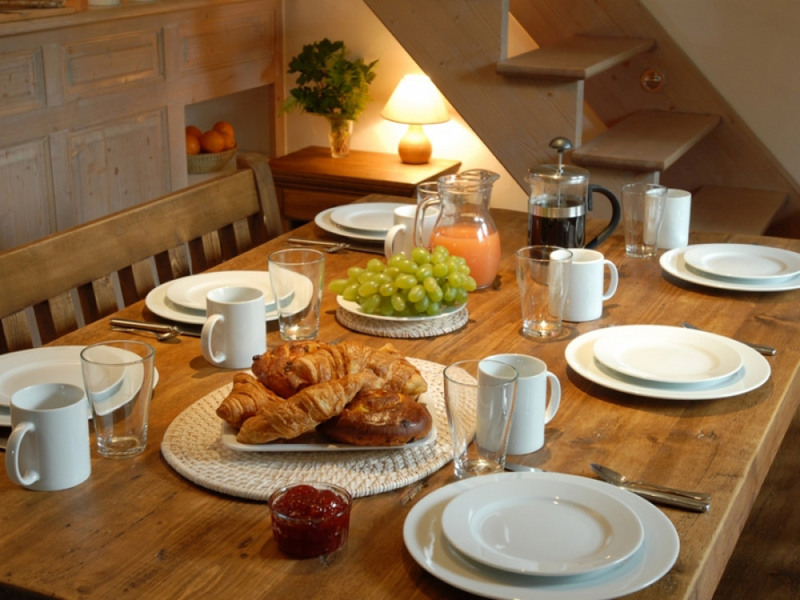 There are four bedrooms including a much sought-after single room which is idea for whole groups of 7 although the property is ordinarily considered full at 6. 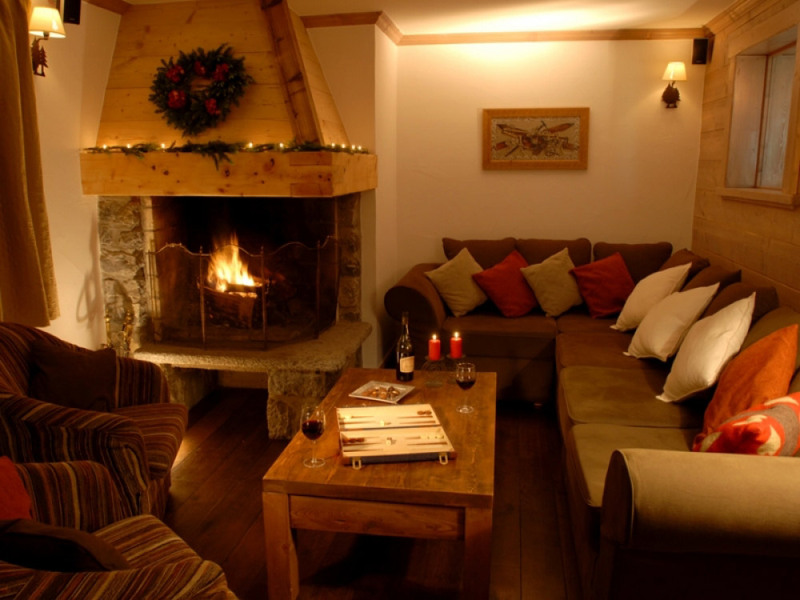 The living room is warm and cosy with a wonderful corner log fire and doors leading a super balcony. 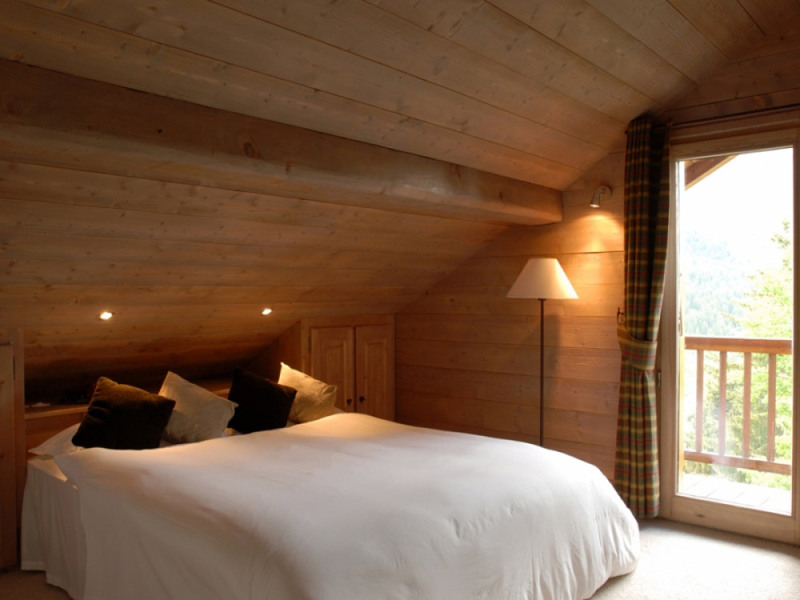 The Silvana's English owners have taken real pride in decorating the property to the highest of standards whilst combining Alpine tradition with modern, comfortable furnishings and fittings. The Silvana is set in great position in Morel so you an take advantage of the few bars and restaurants in the immediate viciinity. Skiing is easily accessible via a flat walk along to the blue slope leading down to the village and Chaudanne or alternatively the local free bus stops nearby if one prefers. The Morel chairlift which will whisk you directly into the Altiport skiing area is only a short walk away. The main square is about a 15 minute walk away (downhill so slightly more on the way back!) with its many shops, bars and restaurants which this world-famous village has become renowned for... as well as, of course, being at the heart of the Three Valleys ski circuit, arguably the biggest area in the World. 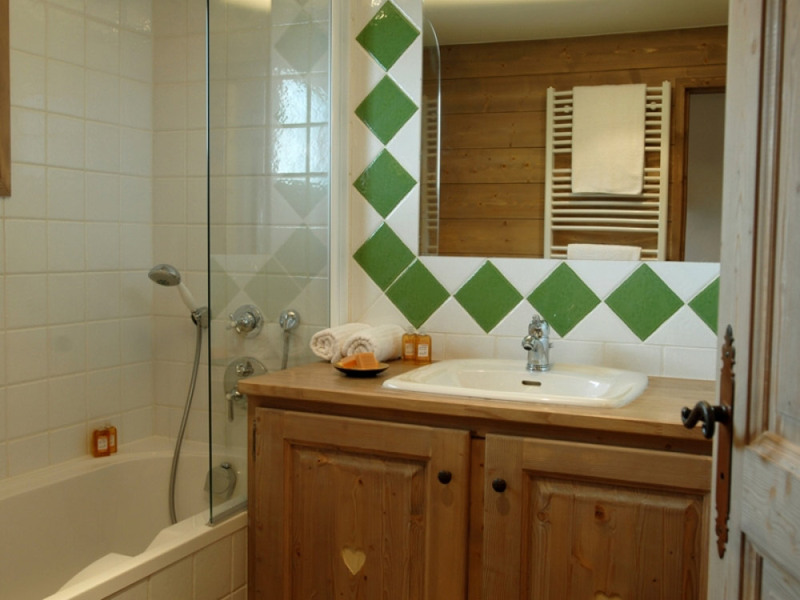 The Silvana is situated close to the popular Infants Terrible restaurant and the blue run leading down to Chaudanne is just a 3 minute flat walk away. The Morel chairlift is also just a 3 minute walk downhill and connects you into the Altiport skiing area. 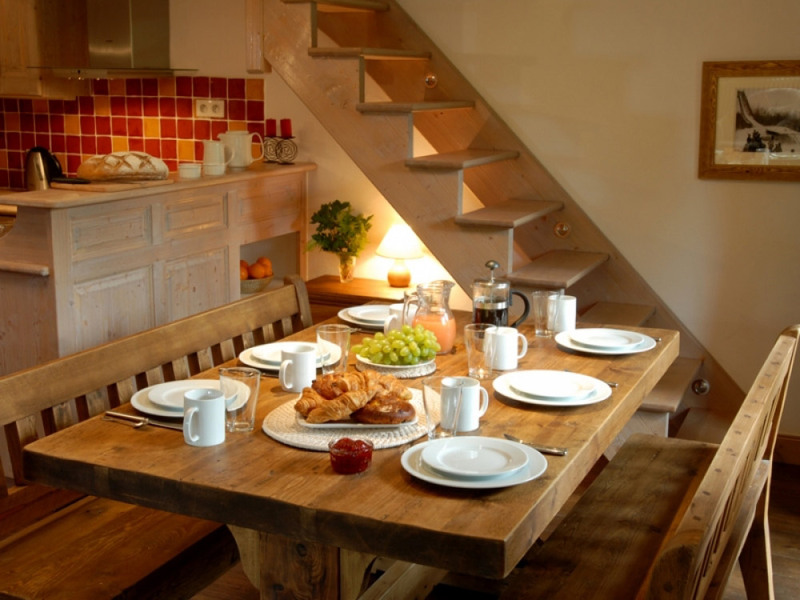 The village centre is approximately 15 minutes walk (slightly longer on the way back!) however the local bus stops nearby offering free access to all areas of Meribel. * Austrian Twin = 1 bed base with two mattresses made up as 2 singles.